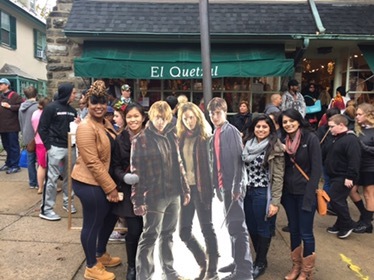 Once a year, Chestnut Hill opens up its doors to host a Harry Potter themed festival. I’ve always been meaning to go but this year, we made it happen. The festival itself was amazingly organized and planned out but there were SO many people that it was completely overwhelming! 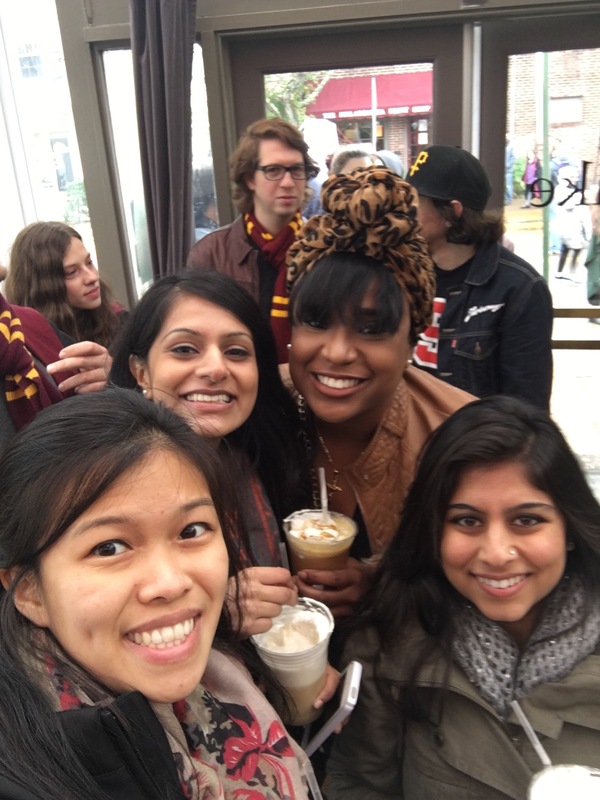 They had everything from butterbeer to a mandrake garden. 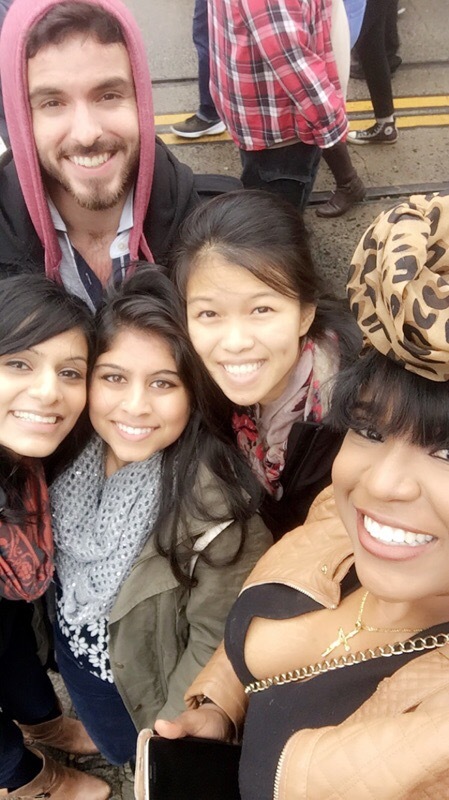 We had a blast bu we didn’t stay for very long since it was PACKED! 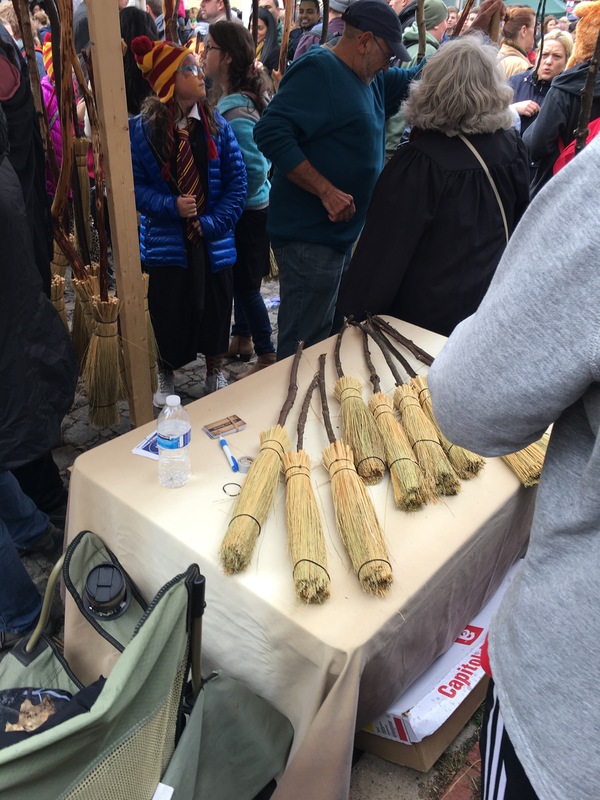 They were selling some of the most authentic broomsticks that I’ve ever seen! 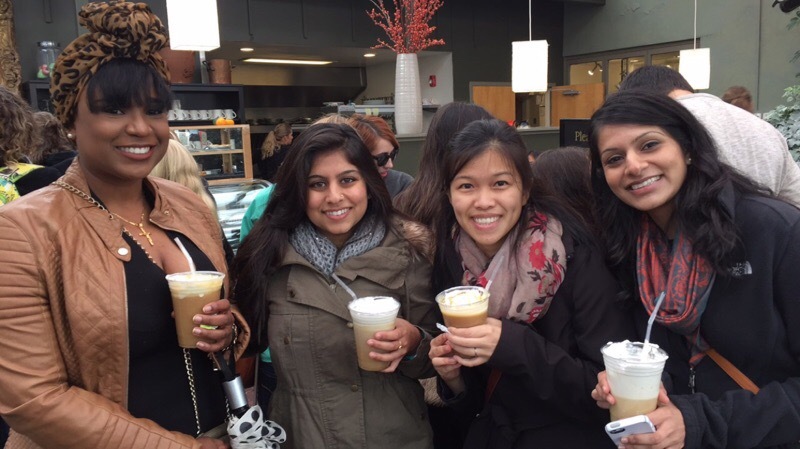 We had to get some butterbeer! 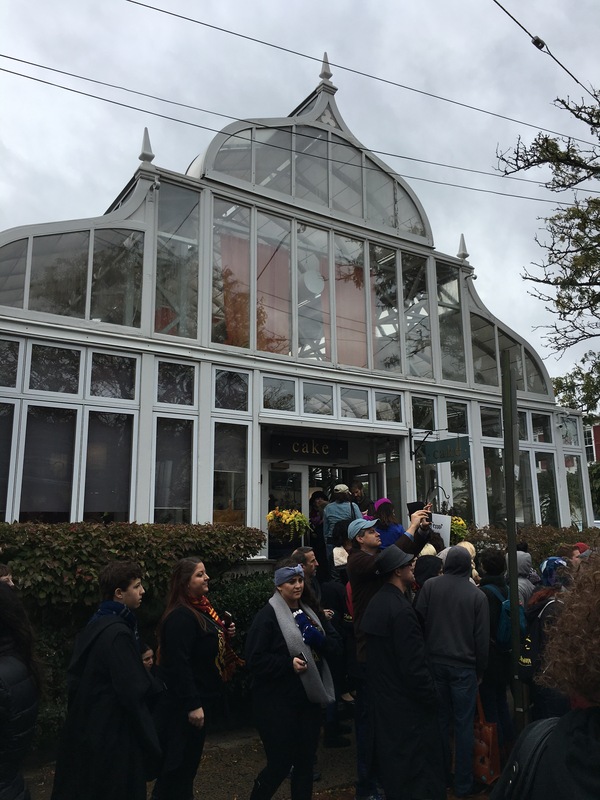 There was a restaurant/bakery inside a greenhouse! Adorable! 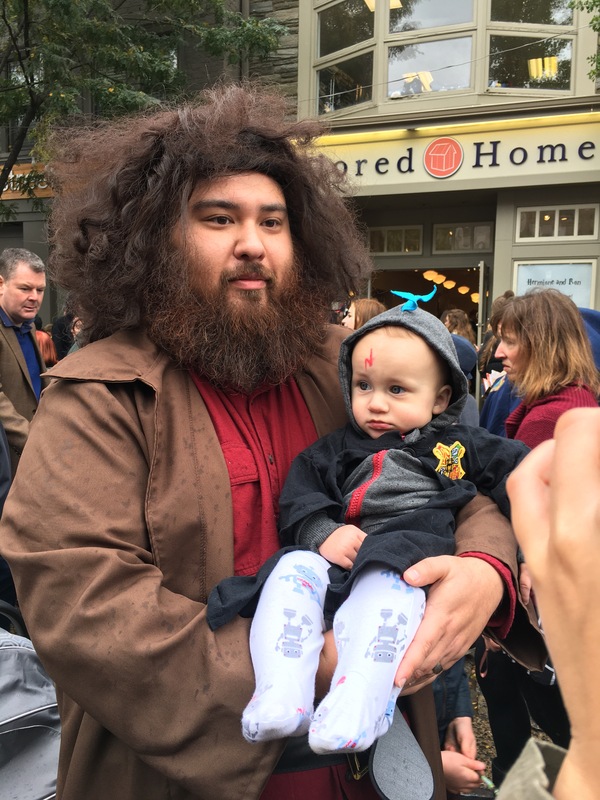 Hagrid and either baby Norbie or Harry? Not too sure!